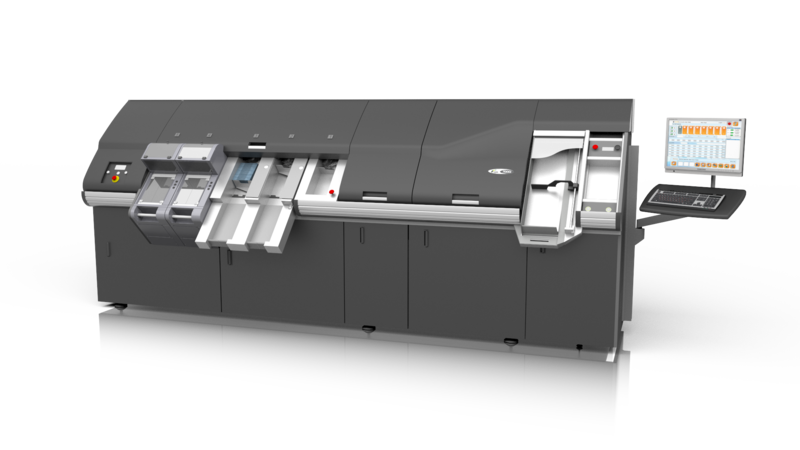 Our range of hardware includes solutions for the smallest cash operations to large-scale, high-volume cash centres. Open architecture allows seamless integration with networks and cash management systems such as ECM™. 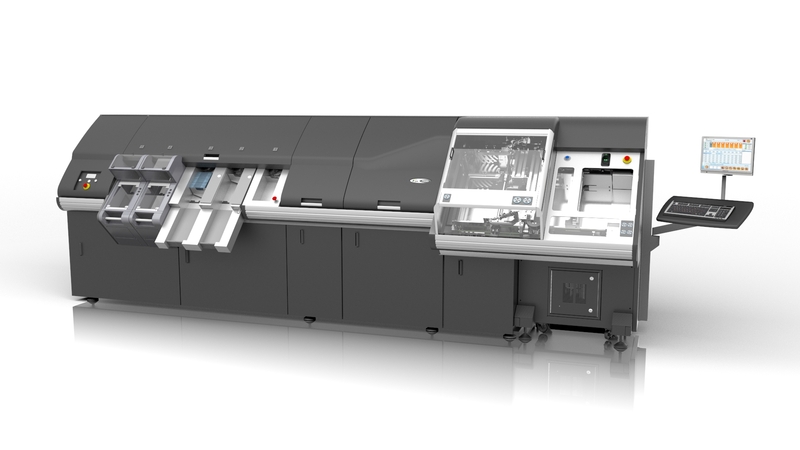 The 7000i™ is the latest high-speed sorter available from CPS. 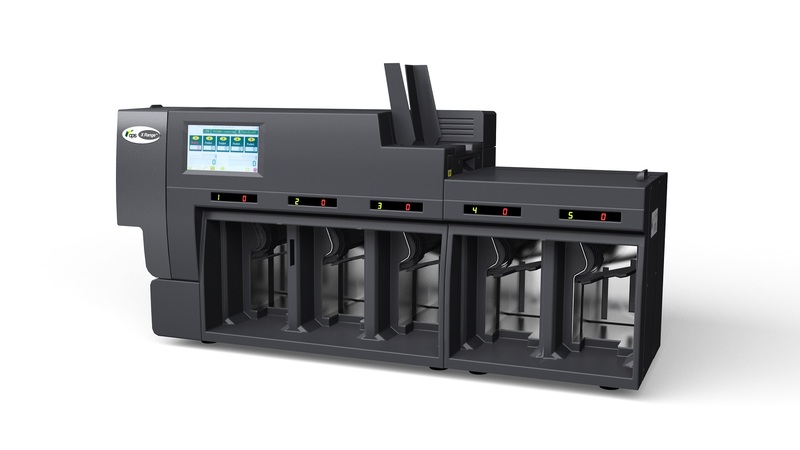 With a number of new features, the 7000i™ is an intelligent, intuitive and innovative solution providing secure, efficient and cost-effective high-speed, high-volume banknote processing. 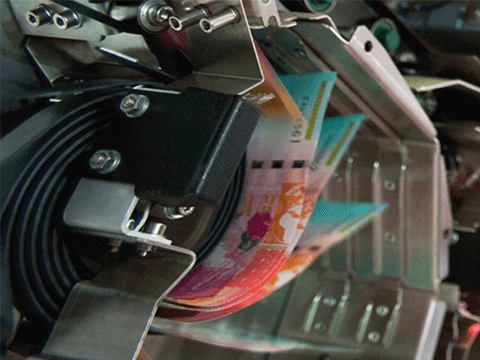 7000i™ QC is a unique concept which enables central banks to sort used banknotes and quality control (QC) new banknotes prior to issue, on one high-speed sorting machine. The machine operator can switch between the two options with ease. 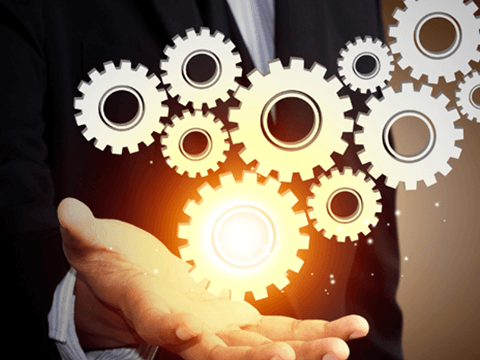 Integrating efficient processing methodologies such as ACDP and QDP™ revolutionises your processing capacity enabling you to meet your customers’ current and future processing needs more quickly, easily and economically.